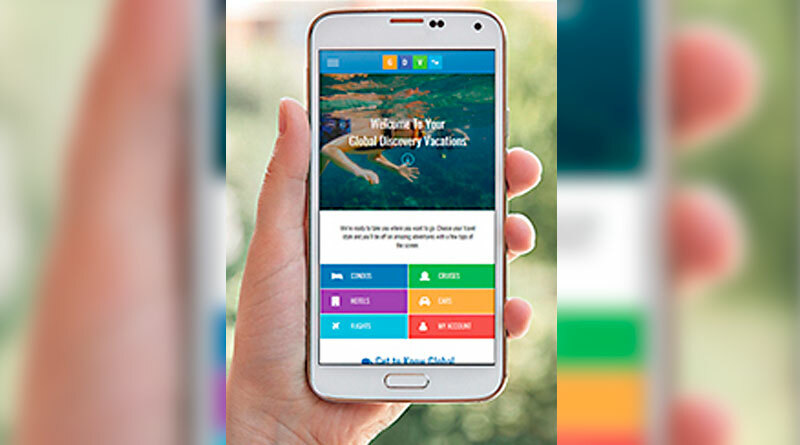 Travel industry leader Global Connections, Inc. (GCI) has announced that members of Global Discovery Vacations may now book vacations, check account status, access their membership guide, get notifications of club specials and more –seamlessly right from their mobile devices. The free app is available for Apple, Android and Amazon devices in any app store under Global Discovery Vacations. GCI’s decision to go mobile is well founded in travel industry research. According to eMarketer.com, people are increasingly comfortable booking trips on small-screen devices. Out of the 48.5 million US adults who book trips via mobile this year, 78.6% (38.1 million) will use a smartphone to do so. 31.3 million used a tablet to book a trip in 2015—or 64.4% of all mobile travel bookers. eMarketer also projects that by 2019, 46.0% of all travel sales will be booked via mobile devices. The national marketing online news source estimates that in 2016, 73% will use a mobile device to research a trip. GCI offers the members of its Global Discovery Vacations (GDV) club program a wide variety of leisure benefits and vacation options. GDV, which has 75,000+ active members at any given time, created the app to look and function exactly like its membership website. The handy, easy-to-read menu of options avail members of real-time updates on news, specials and more. According to Global Connections’ Chief Operating Officer, Frank Zawojski, the app, recently introduced to GDV’s membership base, is another example of the company’s commitment to enhance the member experience.